Saint George is the patron saint of England, so it is only right that we celebrate the dedicated day in style. 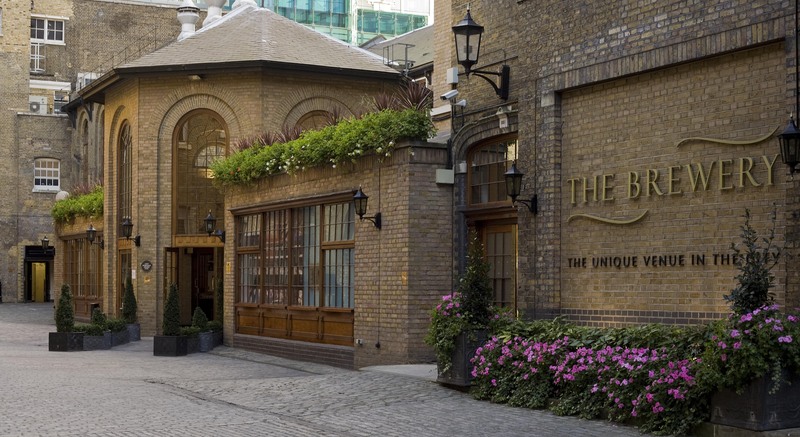 This year, The Pride of St. George’s Day Lunch will take place at The Brewery, London. There will be guest speakers and sponsors at the lunch. Enjoy, private drinks receptions, three-course meals, music and more. One of the best coaches in the world at the moment and the mastermind behind England Rugby’s success. A huge personality who is not afraid to speak his mind, Eddie reviews the 2018 Six Nations and preview the Rugby World Cup In 2019. Strauss began his England career in 2004 with a debut ton against New Zealand at Lords. The following year, Strauss was part of one of the greatest test series of all time in 2005 against Australia where he contributed to England’s success with a hundred in the Old Trafford test and with a phenomenal catch to dismiss Adam Gilchrist in the 4th Test. Strauss was appointed captain of the test side in 2009 and guided England to a famous Ashes victory in the 2010/11 series in Australia before leading the team to the number one spot in the world rankings in 2011. Strauss is now the Director of English Cricket and it will be fascinating to hear his thoughts following on from the recent tour of Australia and our prospects ahead of the 2018 summer. A promising Rugby player in the Saracens academy, Henry suffered an accident on holiday with friends which left him paralysed. Since the accident, Henry has become an inspiration to all and has accomplished unbelievable things. He’s now an accomplished mouth artist, has been voted 7th most influential person living with a disability in Britain and has released an award winning book, ‘Little Big Things’. Will is an ex Saracens rugby player who accomplished everything at the club level of the game before retiring through injury at the age of just 27. He’ll be talking on stage with Henry and will be chatting about what guys like him do now once their sporting career comes to a premature end. Last year had a abundance of musical entertainment including the 32 piece Royal British Legion band.